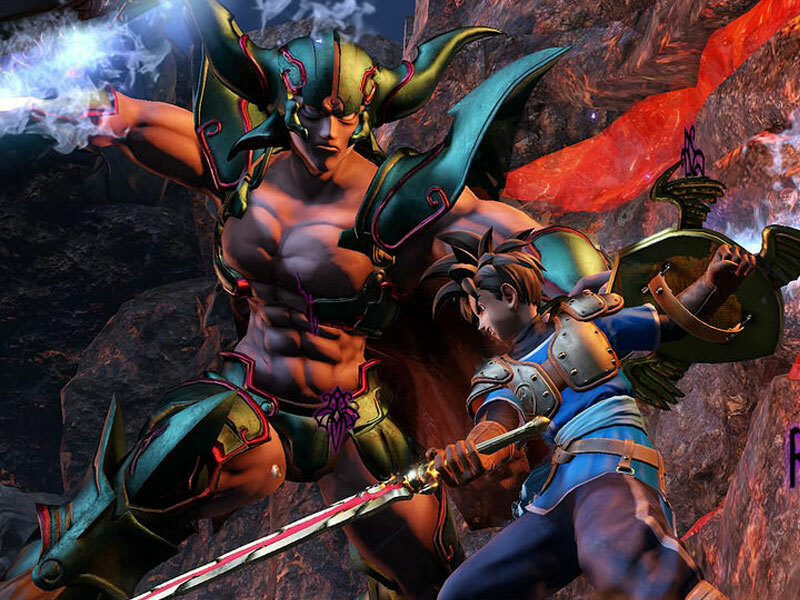 Find all Game Code stores and prices to download and play Dragon Quest Heroes at the best price. Save time and money: Compare CD Key Stores. 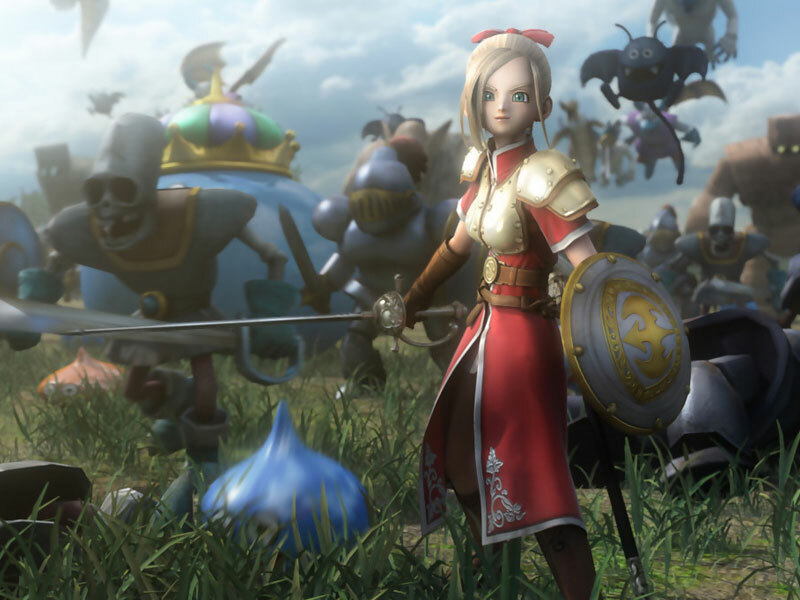 Activate Dragon Quest Heroes CD Key on your Steam client to download the game and play in multiplayer. You can participate to these tests by adding comments about your digital download purchase in the store review page. 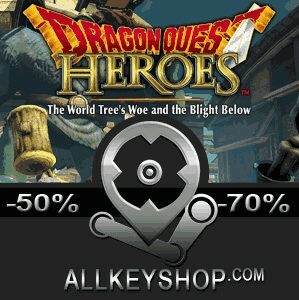 Enjoy the best deals for Dragon Quest Heroes CD Key with Allkeyshop.com! 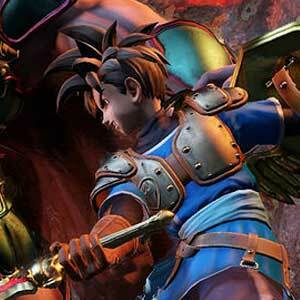 Dragon Quest Heroes is a action RPG developed by Omega Force and published by Square Enix. In the kingdom of Arab monsters and mankind have always lived together in peace until suddenly the monsters decide to start attacking. You will begin with two characters a male and a female and will eventually be given the chance to add more characters to your party. It’s up to you to figure out what has happened and to protect the humans from attacking monsters in the meantime. While the characters in the story tend to be a bit stereotypical it is none the less enjoyable to play and observe the interaction between each of them. 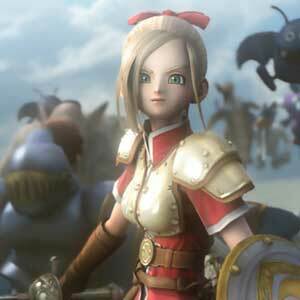 Fighting relies heavily on melee though you are given the option now and then to cast established spells when needed. Graphics lean heavily towards cartoonish but allow for distinct characteristics and expression of each personality. Interaction between the different characters can often times be very humorous with running jokes carried on through the series or when the situation calls for it. There are 7 offers ranging from 21.44€ to 39.99€. 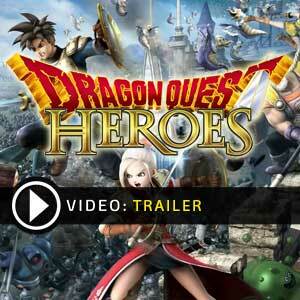 STEAM CD KEY : Use the Steam Key Code on Steam Platform to download and play Dragon Quest Heroes. You must login to your Steam Account or create one for free. Download the (Steam Client HERE). Then once you login, click Add a Game (located in the bottom Left corner) -> Activate a Product on Steam. There type in your CD Key and the game will be activated and added to your Steam account game library. STEAM KEY ROW : It means for Rest Of the World countries which are not concerned by the region restrictions. This product can&apos;t be purchased and activated in Several countries. Please read the store description to know the full list of countries which are concerned. 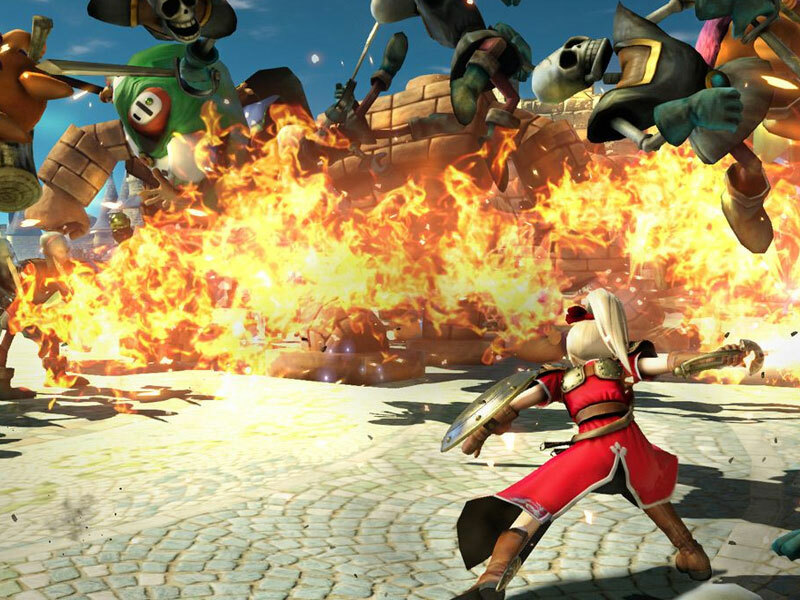 Use the key to Download and play Dragon Quest Heroes on Steam. EUROPEAN STEAM GIFT : It’s a steam gift for Europe which requires an European IP address to activate and to play Dragon Quest Heroes on Steam. Read carefully the store description about region and language restrictions. Güzel bir oyun olabilir.Nasıl bir oyun olduğunu bilmiyorum ama karakterler daha gerçekçi olabilirdi.Allkeyshop teşekkürler her şey için.